The past week at MVAC was a relatively quiet one, though the end of the year is nearly upon us. 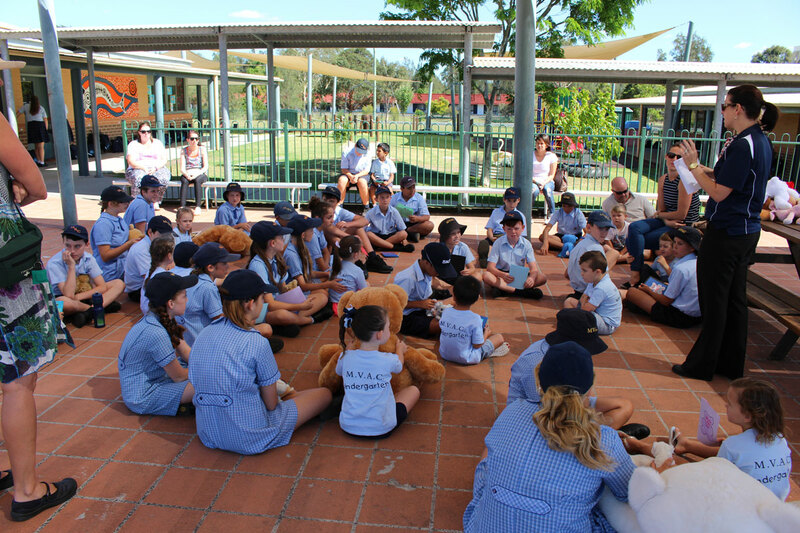 Our new Kindergarten 2017 students joined us on Thursday, 24 November for the last session of their Transition to Kindergarten program. 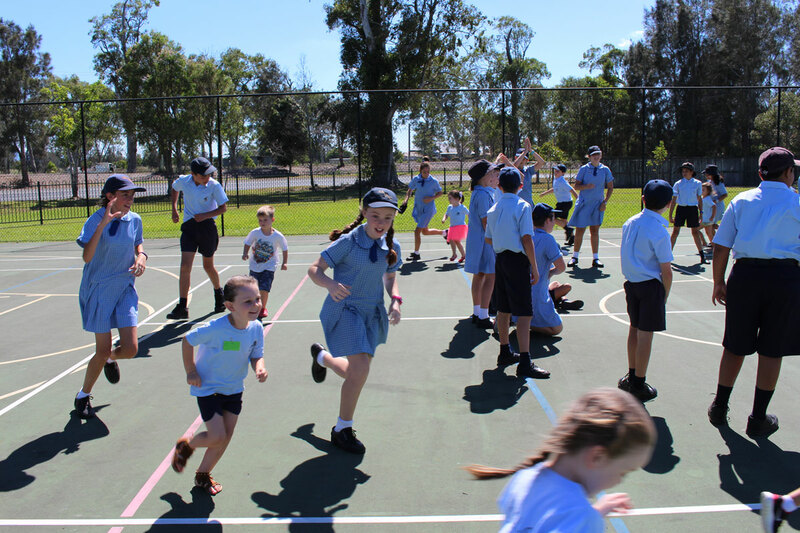 Over the past six weeks they have visited their new school for a variety of activities including a Japanese and Music lessons, Play Time and Bible Story Time. 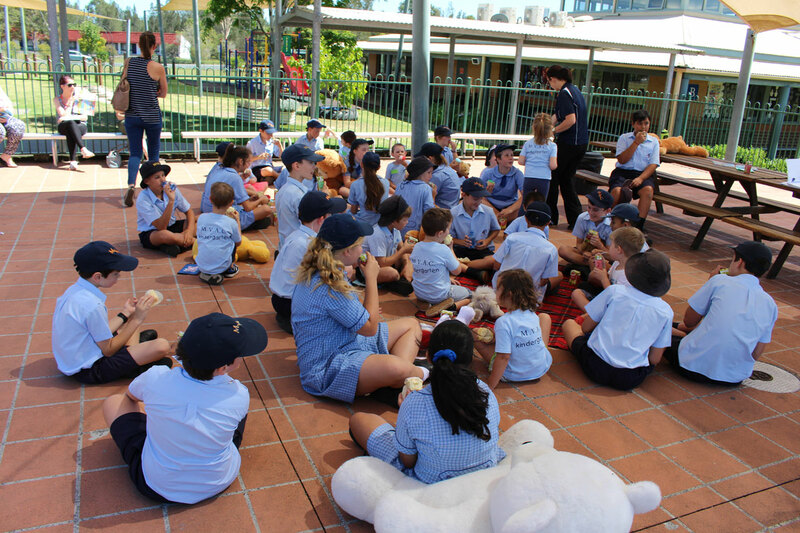 The highly anticipated final event was Teddy Bears’ Picnic, with students meeting their Year 6 Buddy for the first time, sharing in some fun and games on the multipurpose courts and settling down to enjoy a picnic with their new friends. Though the 2017 Transition program has now concluded enrolments for next year remain open. Please extend an invitation to family and friends to contact the College with any enquiries regarding enrolling their child. 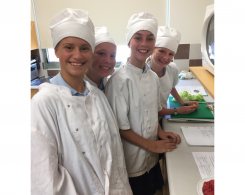 A cake stall fundraiser was held on Friday, 25 November, with money going towards new equipment for the Technologies department. Thank you to all those who came along and bought a cake or cookie to support the College. The coming week at MVAC will be action-packed, starting with the College’s end-of-year Eucharist on Monday 28 November. Students in Year 10 will be out in the community completing their Work Placements throughout the week. Year 6 will take part in their Graduation Service on the morning of Wednesday 30 November, before enjoying a dinner and dance party with their classmates and teachers. Kindergarten to Year 5 will be travelling to the cinema on Thursday 1 December for their end of year excursion and are fortunate to be seeing a yet-to-be-released Disney movie. 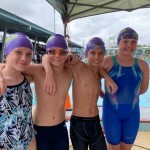 Lastly, students from Years 6 – 11 will be travelling to the Big Buzz Fun Park on Thursday for their end of year celebrations. We hope they have a great time. 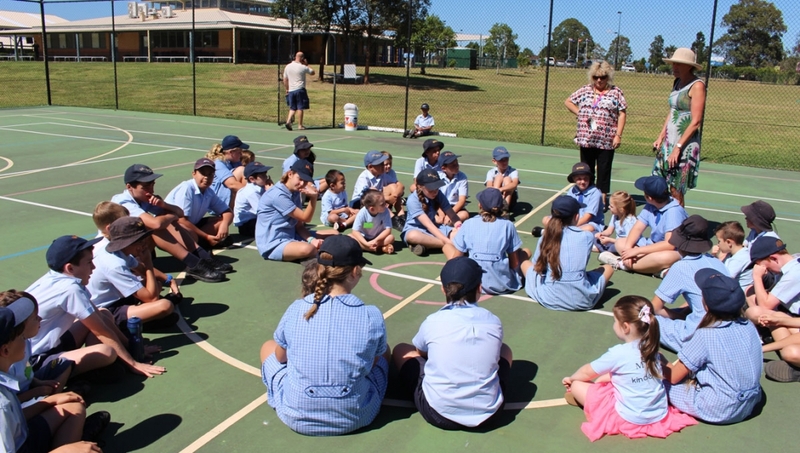 Kindergarten to Year 11 Presentation Night will be held next Monday, 5 December at Club Taree. We hope to see all of our students and their families there to celebrate the remarkable achievements of our student body over the past twelve months. The College Yearbook, The Phoenix, will also be on sale for $15 dollars and contains a wide range of photos from across the year. 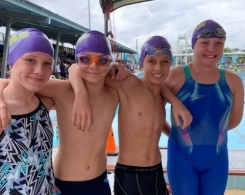 We ask that parents arrive at Club Taree and be seated for a 5:30pm start.